Which product is the most suitable for my enterprise? No military obligation for male candidates. Create technical documentations and FAQs. 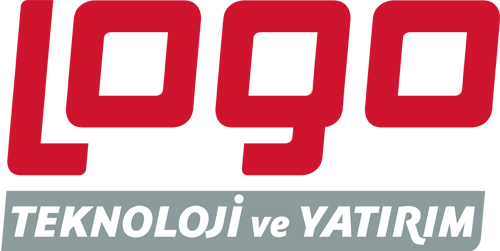 LOGO Cyber Security and Network Technologies (SGT) is a participation of LOGO Investment Company, which is established to create cyber security solutions. For our company, which develops cyber security products, we are looking for a Customer Support Engineer teammate for Kocaeli-Gebze office. berqNET Offering Opportunity to Join R&D Team as A Senior Software Engineer for Next Generation Network Security and Firewall Product Development. Come up with firm ideas that could add value to the business. LOGO Cyber Security offering opportunity to join R&D team as software engineer for next generation network security product berqNET. Java or Python knowledge is a plus. We have been working on a Next Generation Firewall www.berqnet.com with a consistently growing large user base. We have a very modern and developer friendly campus ( http://www.logo.com.tr/en/human-resources/life-in-logo ). Özgeçmişinizi [email protected] adresine gönderebilrsiniz. If you want to become a part of Turkey's fastest growing cyber security company having 100% domestic R&D investment and the vision of from local to global and if you want to proceed with us in cyber security, one of the most important business lines of our era, we would be glad to work with you! You can view our available positions below and deliver us your CV. * We guarantee that all assessments will be made within the framework of confidentiality and in accordance with the principles of equality. I accept the terms of privacy. Berqnet is a subsidiary of LOGO Technology and Investment Inc. Copyright © 2018 Berqnet Firewall - All Rights Reserved.